We especially enjoy the colors of the changing leaves. September is full of fun for us. Mr. J's birthday is coming up. My bff from Denmark is visiting for 2 weeks. 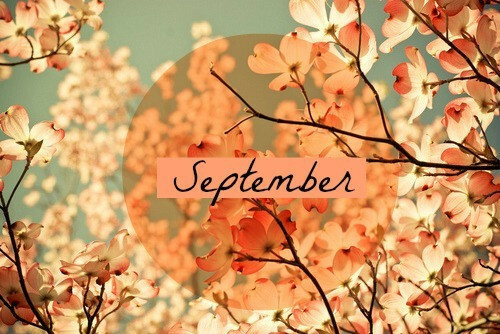 Have a great start to the month of September.